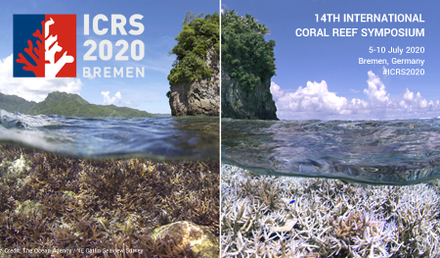 ICRS 2020, also known as the 14th International Coral Reef Symposium, is the primary international conference on coral reef science, conservation and management, bringing together leading scientists, early career researchers, conservationists, ocean experts, policy makers, managers and the public. For the first time in its history, an ICRS will be held in Europe, in the cosmopolitan and historic city of Bremen, Northern Germany, 5 – 10 July 2020. ICRS 2020 will be the key event to develop science-based solutions addressing the present and future challenges of coral reefs, which are globally exposed to unprecedented anthropogenic pressures. 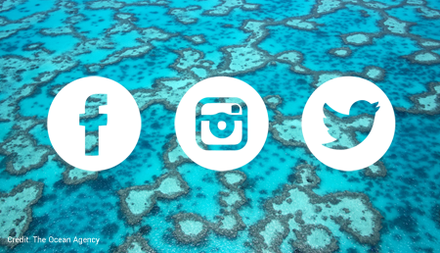 The five-day program will present the latest scientific findings and ideas, provide a platform to build the essential bridges between coral reef science, conservation, politics, management and the public, and will promote public and political outreach. It is our great pleasure to invite you all to join this unique global event. The University of Bremen and all ICRS 2020 organisers are looking forward to hosting your visit to the Free Hanseatic City of Bremen. And, just in case you were wondering, the animal-like figure in the logo are Bremen's most significant cultural emblems, the famous “Bremen Town Musicians”. Registration opens to book at reduced participant fees. We are delighted to announce that H.S.H. Prince Albert II of Monaco has accepted the invitation to take part in the official opening ceremony of ICRS 2020. 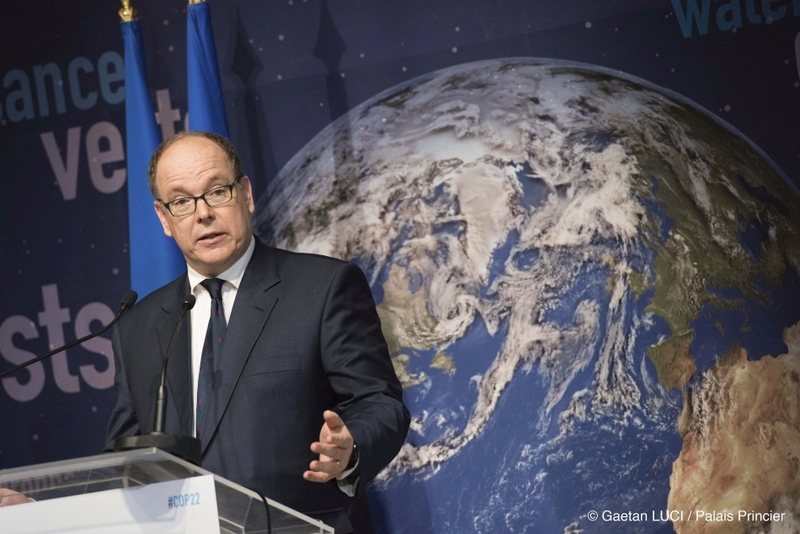 Prince Albert II and His Foundation have made remarckable efforts in safeguarding biodiversity, promoting renewable energies and supporting, among other, measures to limit the effects of climate change. Read more about His Foundation's projects. Call and Submission are now CLOSED! We would like to thank everyone who submitted their ideas and contributions to ICRS 2020. More than 100 proposals will now be reviewed by the scientific organising committee and considered for inclusion in the scientific program. 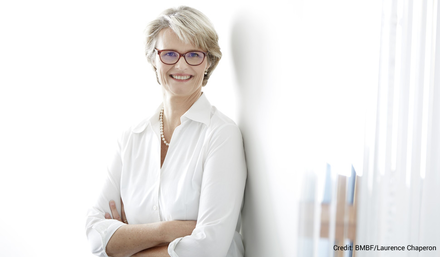 With great pleasure we announce that Anja Karliczek, German Federal Minister of Education and Research, has agreed to serve as patron of ICRS 2020, and will be a guest of honor at the official opening ceremony for the 14th International Coral Reef Symposium in Bremen on 6 July 2020. To always stay in the loop for all ICRS 2020 related news, upcoming events and opportunities, make sure to follow ICRS 2020 on social media.